Babies sure cannot pose or pout but capturing even their crying face is worth every rupee you have earned. The very first week of a baby's life passes in a blur. Even before you'll realise what you been blessed with, your child will already be ten days old and sooner or later you will regret not remembering every moment of your child's first week. 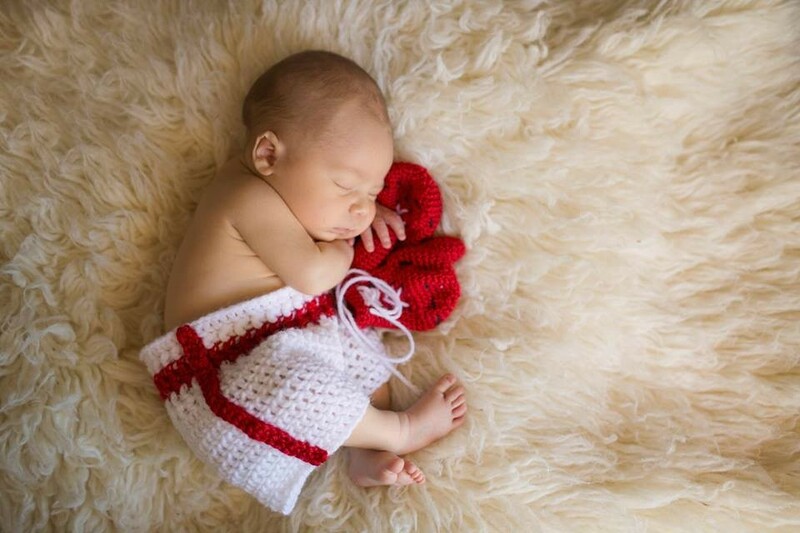 Newborn photography is not just a way to remember and cherish the first week of your child but is also the best way to entertain your guests. Who doesn't love adorable baby photos? So next time when that aunt from Canada starts boasting about how adorable white kids are, show your baby's newborn photo album. Newborn photography is a great way to capture your cutie’s first week and tons of photographers do that. You will find many photographers who take adorable and trendy photos. Inflens isn't just focused on doing that, to us capturing moments that mean something to you matters more. At the end, photos that tell stories matters more than photos that get thousand likes on Instagram. Each of our newborn photography session is different from others because we like to experiment and personalise the session according to you. You can add personal touch to your baby's photos in a variety of ways like by using a different theme, colour and prop in every photo. 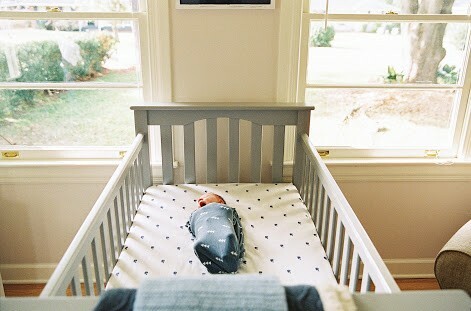 You might get confused so here are some ways that will help you to personalise your baby's photos. What's your profession? Are you a doctor or an engineer? The tools or equipments used by you and your partner in your respective fields can be used as a prop for the photos. 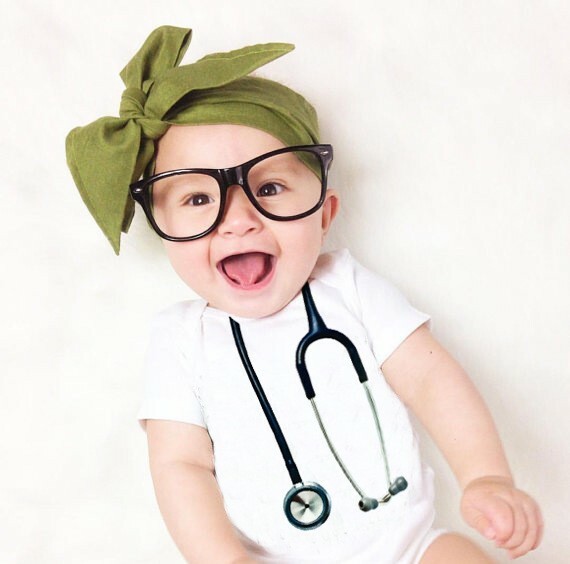 A doctor, can include a stethoscope and the same way an artist can include a painting brush in their child's portraits. This way telling about your profession to your child when he/she grows up also becomes easy. Your marriage is what brought your child into this world. There is no better way to remember and cherish your wedding day than to incorporate your wedding rings in the photo. 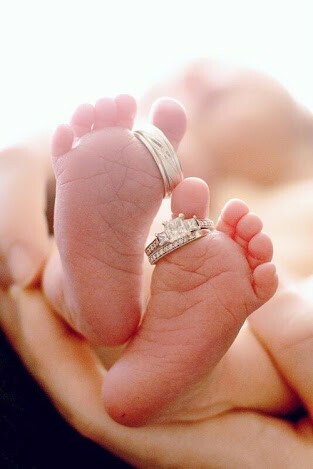 The rings portray the love that you share and it surely needs to be a part of your baby's photo album. 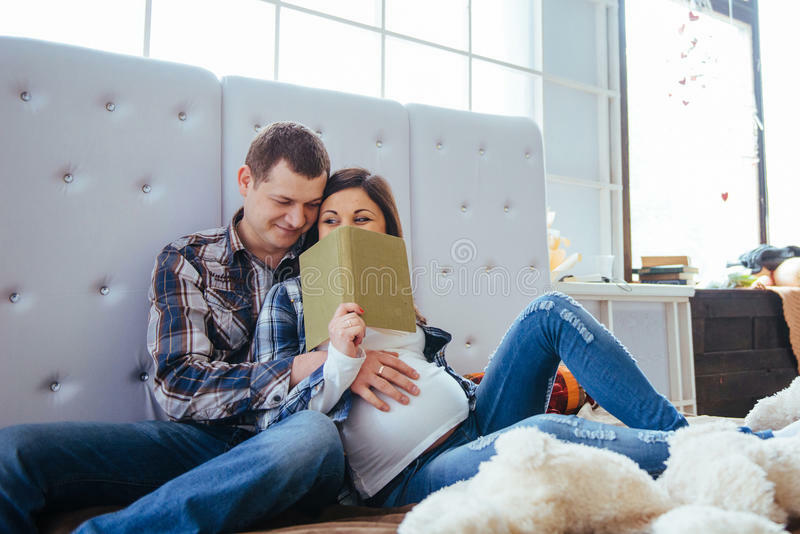 Every couple has a favourite movie or book that holds a special place in their heart. It could be the movie that you guys love binge watching or the movie that you went to as your first date. 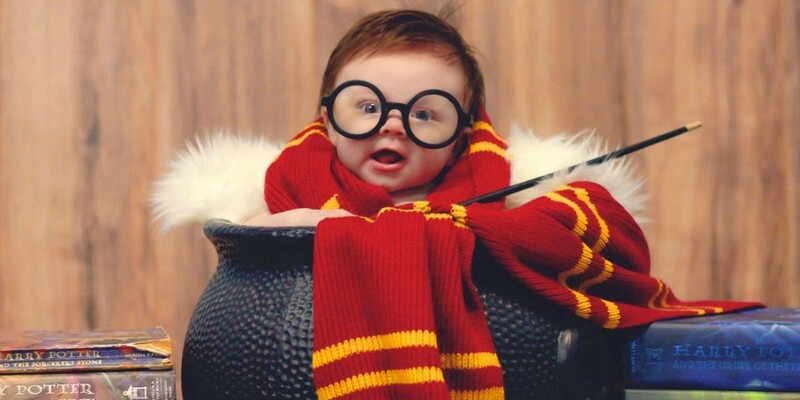 So why not transform your newborn photos into your favourite movie or book? You can go for any movie or book that you love, harry potter or superman, completely your choice and we'll make it happen. Such photos are always super fun to look at. Your child might opt the same hobby as you when he/she grows up and you would definitely love if this happens. So why not incorporate your hobbies in the photos? It's a super fun way to show your child a glimpse of your skills. Whether you love sports or reading, including your hobbies in the photos is a superb idea. Most parents choose home for their newborn photography session as it is more convenient and adds a personal touch to the photos. If you're not sure about where to get pictures clicked, at baby's nursery or your room, you do not have to worry, it is our duty to get the best background in the picture. Our photographer takes a walk around your house cause sometimes you get the most beautiful pictures at the most unexpected places. Don't panic! You do not have to do it all on your own. If InfLens is your newborn photography partner, we'll help you through process and will make sure to give you exactly what you want.